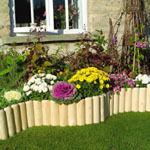 This garden pyramid plant support will be aa talking point in your garden, you cannot do better that add this striking new obelisk, and cover it with flowering climbers. With this garden obelisk using annuals such as Morning Glory, and your display will be the envy of all who see it. 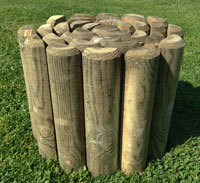 The obelisk is hand crafted and then coated with a protective coat of plastic to make a long lasting feature.